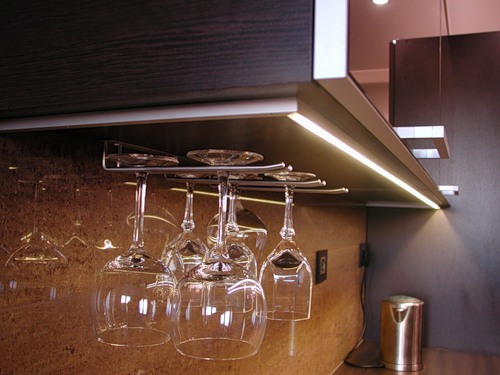 Water Resistant Kitchen Cupboard, Splashback or Bathroom LED Light D.I.Y Kit RGB - VOLKA Lighting Pty Ltd. This kit is suitable for indoor applications in wet places like Kitchen or Bathroom where water can occasionally splash on the strip. 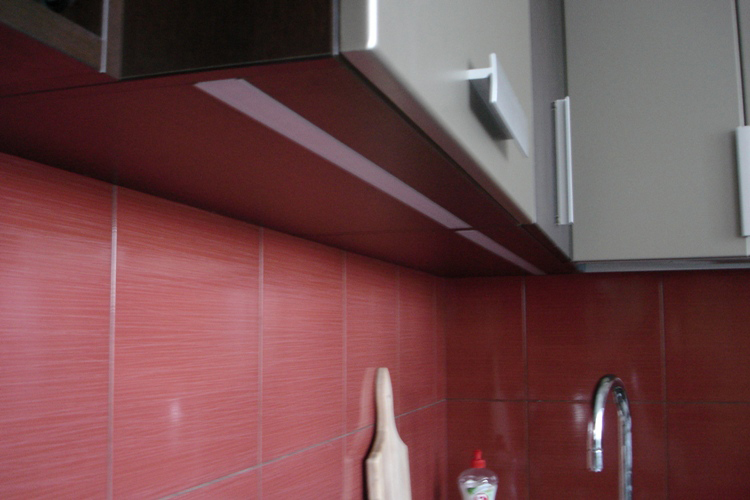 Strip’s protective material makes it tolerant to liquids or mechanical intrusion, plus outer surface is smooth and easy to clean. This kit contains everything you will need to set up your own strip lighting. The whole kit can be easily assembled in few minutes and does not require special skills. 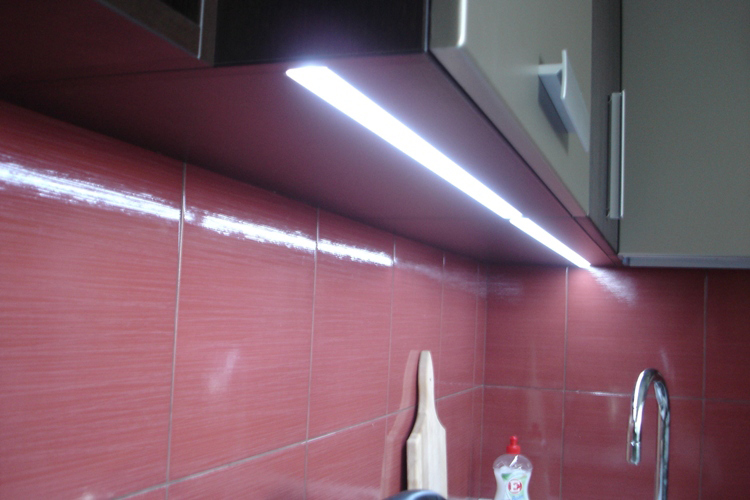 LED strip comes with self-adhesive tape on the back to ease installation. Click the button below to add the Water Resistant Kitchen Cupboard, Splashback or Bathroom LED Light D.I.Y Kit RGB to your wish list.